How does this little-seen artefact compare with Stanisław Lem’s novel and Andrei Tarkovsky’s 1971 epic? It is perhaps a little surprising that every screen adaptation of Stanisław Lem’s 1961 sci-fi opus ‘Solaris’ – a brisk, irony-laced, frequently playful tale of the limits of human knowledge – has been a slow-moving affair. Two adaptations are well-known: Steven Soderbergh’s glimmering George Clooney vehicle from 2002, and Andrei Tarkovsky’s epic, emotionally expansive meditation from 1971. The latter maintains a devoted worldwide following, having sold over 10 million tickets in the USSR upon its initial release, and has a strong claim to being the greatest science fiction ever filmed. There is also a third version, something of a white whale for ‘Solaris’ fans. A lucky few managed to see this lengthy Soviet adaptation at a packed screening at London’s Barbican Centre. 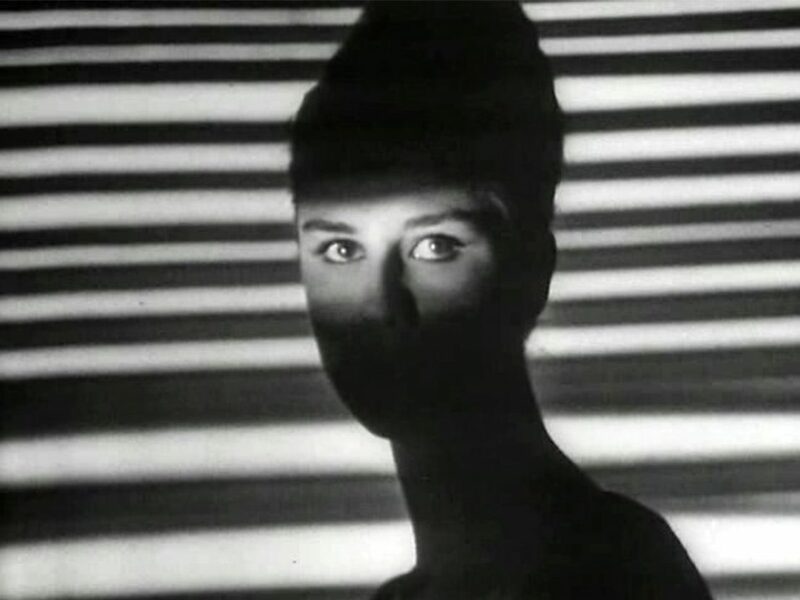 As might be assumed from its aspect ratio, static camerawork and relatively crude studio sets, it was made for television in 1968, and is so obscure that no version exists with English subtitles. At the screening, a translator had to subtitle the film live. Ironically, given its theme of our inability to understand alien life, Lem’s ‘Solaris’ marked a popular shift in the conception of what extraterrestrial intelligence might look like. Psychologist Kris Kelvin is dispatched to a lonely three-man research base on the faraway oceanic planet Solaris. When he arrives, two of the scientists are highly strung, uncommunicative and mysteriously traumatised, while a third has killed himself. Within hours Kelvin discovers they are not alone. Among the “guests” on the space station is what appears to be Kelvin’s young wife, who had committed suicide on Earth 10 years earlier. It turns out that the ocean planet itself is a single sentient being. It probes the mind of the curious, extracts fragments of memory from them, and incarnates long-dead loved ones, and it does all this without any apparent purpose. 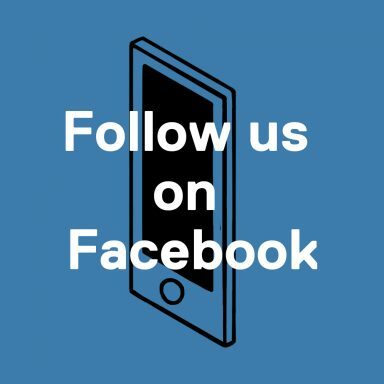 The flesh-and-blood avatars seem entirely real – they are even capable of questioning their own existence. Kelvin, who blames himself for his wife Hari’s suicide, is by turns frightened of, beguiled by and once again in love with the woman he sees before him. To place the Soviet TV version in its historical context, 1968 was the year of the Prague Spring and the ensuing Soviet invasion of Czechoslovakia. In the novel and film, the planet begins its disturbing behaviour after the scientists, in a desperate act to communicate with it, bombard it with radiation. Might viewers in the satellite states have felt a little more empowered, watching a peaceful planet avenge itself with unnerving quietude on heavy-handed meddlers? But this adaptation is not one for history buffs. Working from a straightforward adaptation by Nikolay Kemasky, directors Boris Nirenburg and Lidiya Ishimbaeva deliver an unremarkable film that, even leaving aside budgetary constraints, lacks imagination. There isn’t much in the way of propaganda-spotting, though the final lines were tweaked slightly to deliver a triumphalist take on the “miracles” the characters have seen, in contrast to the novel’s more equivocal take on said miracles. The film is 142 minutes long, though it doesn’t need to be; Kemasky did not go to lengths to adapt or condense the novel for a different medium. Editor G Engyeeva seems to have been overly lenient: shots and scenes last longer than they need to, while adding little in the way of mood or atmosphere. Neither Tarkovsky nor Soderbergh’s conceptions of Lem’s roiling ocean have aged particularly well, but at least they tried; Nirenburg and Ishimbaeva steer clear of representing it at all, and so we lack a physical context for the psychological disturbances. This exhumed museum piece, though presumably perfectly serviceable for Soviet television in 1968, serves as a reminder of what makes Tarkovsky’s film so vital. A masterpiece of adaptive ingenuity by Tarkovsky and screenwriter Friedrich Gorenstein, the 1971 version not only modifies the book’s chronology and expository passages to full narrative effect, it incorporates fresh additions of enormous beauty and import. These range from the opening 40 minutes (a tender, languorously filmed reminder of the beauty of our planet), to wordlessly heartfelt ruminations on the importance of filial love, to small poeticisations of prosaic elements of Lem’s novel. The paper strips on the air vents aren’t just there to let you know the vents are still working: they’re there to imitate the rustling of leaves for homesick cosmonauts. 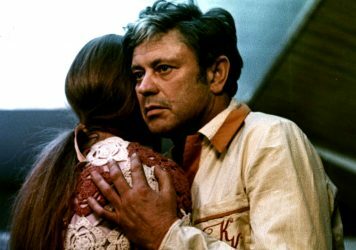 Another core strength of the 1971 film is its self-reflexivity, with Tarkovsky using cinema to its full potential, adding elements neither Lem nor Nirenburg and Ishimbaeva were able to. He uses colour schemes to great effect; there are no obvious logical reasons for the sudden switches to black-and-white or colour filters, but they make total emotional sense. He also incorporates references to art, most notably Brueghel’s ‘The Hunters in the Snow’, on which the camera fixes its roving gaze for what seems like several minutes as we trace its contours. As well as expressing a yearning for a simpler time, it probes the penetrability of art itself. The film also ends with a narrative coup, whereby a poignant reunion of Kelvin with his father in their family home is revealed to be taking place on an island of imagination on Solaris itself. But as with Kubrick and other cinematic visionaries, Tarkovsky struggles to depict women in any depth. The females in his films function more as totems than as characters, and Solaris is no exception. 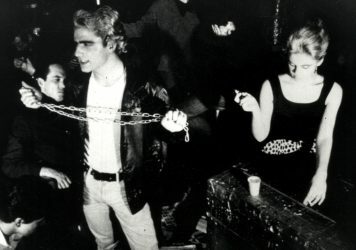 Moreover, apart from one scene of very light eroticism (and even that scene is imbued with the slightest hint of necrophilia), there is no sexual element to the protagonists’ intense love. This isn’t exactly Tarkovsky’s fault – it wasn’t part of the novel, and he had censors to contend with. Lem thought the film soppy enough as it was: “the book was entitled Solaris, not ‘Love in Outer Space’,” he would later complain. But in any case, Tarkovsky’s visual poetry, while sublime, is clean and never carnal, even when probing man’s most heartfelt longings. Perhaps the various directors that have tackled Solaris cannot be blamed for the sobriety of their adaptations. The novel has had a troubled translation history: the only English translation in print, though beloved by millions, was actually derived from a French translation Lem decried as “poor”, and there’s no reason to believe Russian translators of the novel were any more faithful to Lem’s more fanciful Polish prose. 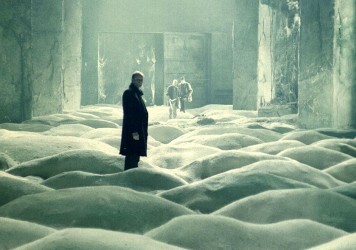 The Soviet TV version has the distinction of being the first adaptation of Lem’s novel, but it’s difficult to see how Tarkovsky’s film could be bettered for depth, poignancy or beauty – not just in science fiction but in all of cinema. Andrei Tarkovsky’s magnum opus offers a stark, spectacular reminder of what it means to be human.